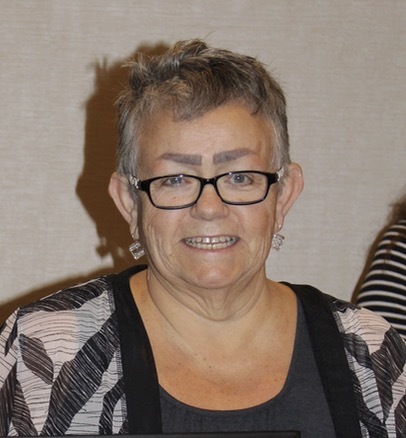 In case you haven’t yet heard, it is my wish to inform you of the passing yesterday (2 August 2017) of our colleague Dr. Ann Sherman, Dean of Education here at UNB, after a brief illness. She was known for her energy and support of her students and colleagues and her passion for education. Of particular relevance to CASEA, her support was instrumental in allowing us to hold our very successful joint conference with CCEAM at UNB in June 2014. School leadership was an important area of interest for her, as exemplified by her support of research and professional development projects led by our Faculty with local school districts and with national and international partners.